CSM Students Taking Their Final Exam…..the pressure is on!! A US man died when a vape pen blew up and projected fragments into his skull, a post-mortem examination has found. Tallmadge D’Elia also suffered burns over 80% of his body in a fire on 5 May caused by the exploding e-cigarette, according to forensic officials. The 38-year-old’s body was discovered by firefighters in the burning bedroom of his family home in the beach resort of St Petersburg, Florida. It is believed to be the first US death from a vape pen explosion. 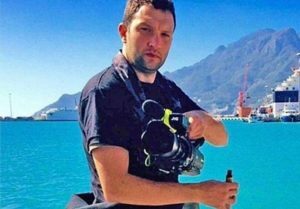 The television producer’s death has been ruled an accident. The Pinellas-Pasco Medical Examiner said the official cause of death was “projectile wound of head”, reports the Tampa Bay Times. Two pieces of the vape pen were found in his cranium, according to the autopsy. The report said emergency crews encountered “extensive” fire damage to the bedroom where the body was found, but minimal smoke. The electronic cigarette was manufactured by Smok-E Mountain, said the medical examiner. Christopher D’Elia, the dead man’s father, told ABC Action News it was a “terrible shock”. “Anybody who has lost a son doesn’t want anybody else to lose a child to something like this,” he said. How did the device explode? It’s not entirely clear and is not written in the post-mortem examination report. The vape pen that Mr D’Elia was using was a so-called mechanical mod, meaning it drew power directly from the battery and did not regulate the voltage in the same way as other e-cigarettes. The president of the American Vaping Association told the New York Times that most other e-cigarettes have more safety features than mechanical mods. Such safety features can include computer chips. A representative of the manufacturer, Smok-E Mountain, blamed the device’s battery for the explosion when speaking to ABC Action News. They also said it might have been down to the mouthpiece. Vape pens use lithium-ion batteries, favoured in smartphones and other portable electronic devices because they can provide high amounts of electricity using little space. They are used throughout the world with few incidents, but in 2016 Samsung halted sales of the Galaxy Note 7 phone because some were catching fire when the batteries short-circuited. Why do lithium batteries explode? Are vape pens safe? According to the US Fire Administration, between 2009-16 there were 195 separate incidents of explosions and fires involving an e-cigarette, resulting in 133 acute injuries, 38 of them severe. In 2015, an e-cigarette exploded in the face of a 29-year-old Colorado man, breaking his neck and shattering his teeth. A fire in January this year at Denver International Airport was blamed on a vape pen’s lithium-ion battery. -not charging your vape overnight. Maria Grimm, First HAZMAT-TTT Student to Receive 100% on Exam, Scores Free NASP Swag! 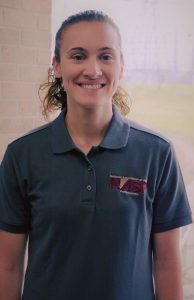 Congratulations to Maria Grimm, with Great River Energy, the first student to receive 100% on the final exam of our HAZMAT TRAIN-THE-TRAINER Course! This certainly is a big deal. NO student has received a 100% on ANY of our classroom courses in the last four years. Due to her hard work, she scored this free NASP polo; way to go Maria!! 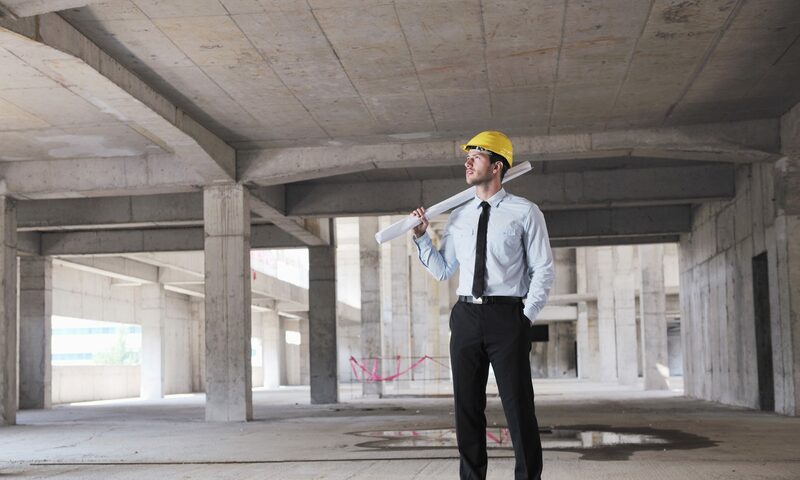 When we teach our Certified Safety Manager course, we discuss the issue of taking what you learn in a class such as this and transferring it to the actual workplace. This is not easy to accomplish. 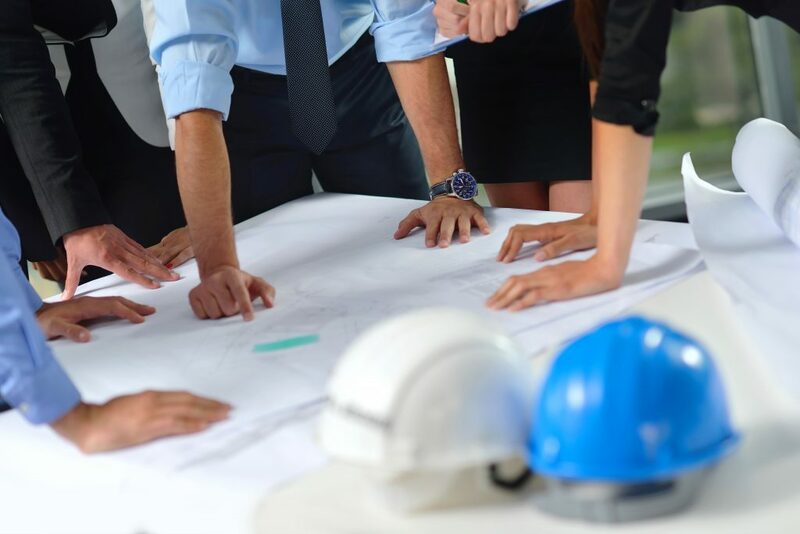 We leave the course brimming with new ideas, embracing the challenge to develop and implement required safety programs and create a dynamic safety culture. However, all-too-often, we tend not to take what we have learned in these courses and apply it to our work establishment. We quickly go back to our routine – sometimes this includes reactive instead of proactive safety – and our goals for continuous improvement are never realized. Specific: Goals should be simplistically written and clearly define what you are going to do. Specific is the What, Why, and How of the SMART model. Example: By December 31, 2018, ACME Co. will develop a fall protection plan which reduces falls in our workplace by ___% (whatever you consider achievable) as falls constitute the majority of our workplace hazards. Included in this plan will be work orders to fix slip/trip/fall hazards, purchasing new equipment and training on fall hazards at our facility. This answers the What, Why and How of this goal. Measurable: Goals should be measurable so that you have tangible evidence that you have accomplished the goal. Usually, the entire goal statement is a measure for the project, but there are usually several short-term or smaller measurements built into the goal. Example: By August 1, 2018, repair the 15 identified potholes in our walkways (or stairwells, or scaffolds, or ladders, or whatever other physical hazards you have identified at your facility). Example: By October 1, 2018, standardize all fall protection equipment and drill anchor bolts into areas that we have determined need permanent tie-off points. Achievable: Goals should be achievable; they should stretch you slightly so you feel challenged, but defined well enough so that you can achieve them. You must possess the appropriate knowledge, skills, and abilities needed to achieve the goal. You can meet most any goal when you plan your steps wisely and establish a timeframe that allows you to carry out those steps. As you carry out the steps, you can achieve goals that may have seemed impossible when you started. On the other hand, if a goal is impossible to achieve, you may not even try to accomplish it. Achievable goals motivate employees. Impossible goals demotivate them. Example: This is a follow-up from Example One. Setting a goal for reducing the rate of fall incidents by 100% is probably not realistic. Set the goal to 50%, as an example, and if you hit or exceed the target, then you re-evaluate the following year and continue to reduce the injuries. This is all part of the continuous improvement cycle (Plan/Do/Check/Act) that we have discussed in previous articles. Relevant: Make sure a goal is practical in terms of how applicable it is to a workplace, scope of desired change, and timeframes – or management or employees may not try to achieve them. Has management allocated a budget to buy new fall protection equipment? Are there enough maintenance personnel to complete the various safety work orders as it pertains to falls in the workplace? Are you on a production deadline that will interfere with retraining employees in a timely manner? These are the types of questions that will need to be answered to decide whether your goal is relevant and realistic or not. Time-bound: Goals should be linked to a timeframe that creates a practical sense of urgency, or results in tension between the current reality and the vision of the goal. Without such tension, the goal is unlikely to produce a relevant outcome. Set long-term and short-term goals; review frequently and modify your plan if it is not producing the desired results. 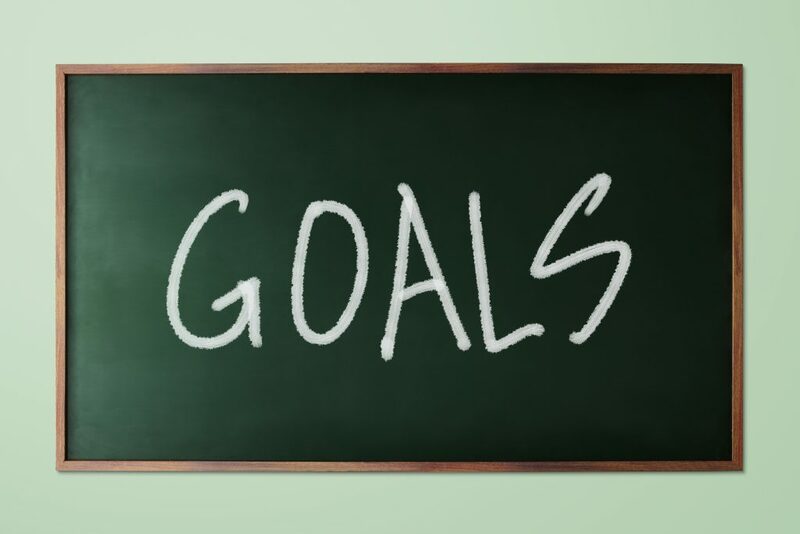 The concept of writing SMART goals is very important for accomplishing individual goals, (safety team members) as well as plant-specific and ultimately, corporate-wide goals. It is also critical for ensuring good communication between you and the production team (Plant Manager, Quality, Maintenance) so there are no surprises during annual evaluations. In fact, these goals should be visited monthly to determine if you, as a team, are on track to meet or exceed the goal and to change the course accordingly. For more information on SMART goals, attend one of our CSM Courses found here. The 2018 Wilmington Safety School is set for July 26-27 at the Wilmington Convention Center, a state of the art convention center located by historic downtown Wilmington’s famous riverwalk and convenient to Wilmington International Airport (ILM). The event is also conveniently located about 30 minutes from area beaches (Wrightsville Beach and Carolina Beach). Registration for both attendees and sponsors/exhibitors is now open. John is a highly sought after internationally known speaker and author. In this Keynote session, John will present, “Making Relationships Magical!” You will learn how to communicate, connect, be more likable and memorable to others in 30 seconds or less. You will learn to create relationships and build loyalty for life. These skills are paramount to successfully give the knowledge to identify hazards and working together as a team to mitigate hazards. Have you ever noticed how being on the bad side of town heightens your awareness level? Whether you’ve had a bad experience, or by reputation alone, there’s an overwhelming urge for self-preservation. Can this awareness level be applied to recognizing your state of mind when a workplace injury occurs? Explore the signs that you are on the bad side of town at work when it comes to injuries and use the tools provided in this session to manage those states. For more information visit the “Wilmington Safety School” official website. Welcome to the New NASP Blog! This blog will replace our “What’s New” section with an up-to-date and user-friendly blog. Find out what upcoming live classes we have, what new online courses we’ve added, new franchise locations, the latest safety industry news, and more. Are Drones the Future for OSHA Inspections?